Peppa fans get your ‘appy’ dance on; there’s a new app in town that you’re going to love. 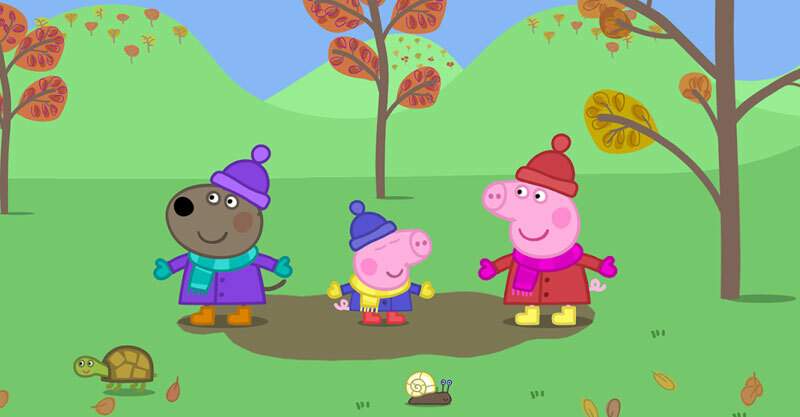 Peppa Pig: Seasons has just been released on all platforms and, in a welcome respite from our humid Aussie summer, this app is all about autumn and winter. With enough content to hold them captive for hours, preschoolers will find plenty of cold weather adventures to keep them coming back again and again. With all their favourite characters in familiar locations, little ones will quickly feel confident exploring and immersing themselves in the wonderful world of Peppa Pig: Seasons. 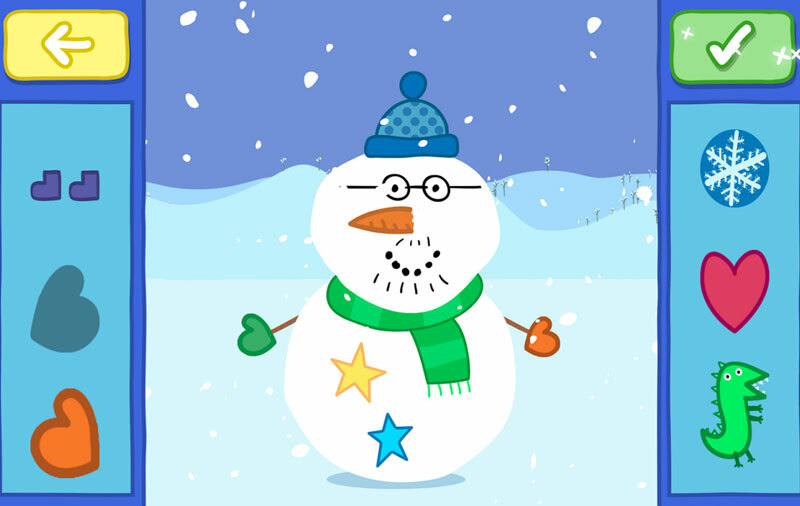 Through four interactive games, preschoolers learn the differences between autumn and winter and have fun building snowmen, picking fruit and racing in a toboggan. The activities are very easy to navigate with clear instructions and engaging graphics, making it perfect for beginner smart device users. Having previously played the Peppa Pig’s Golden Boots app, my boys (aged two and four) found the format of the game very familiar and they were off and running in no time flat. There were lots of opportunities to practice different swiping and tapping techniques and the absence of in-app purchases and advertisements was a bonus. The large array of props and options in each game plus the ability to earn stickers kept it fresh and fun for my boys as they took turns. In fact, the only reason they sought me out for help was because of the loading page. Each time they selected an activity, an adorable little hedgehog appeared (a much cuter option than the spinning wheel of death, mind you) but there was no progress bar to let them know how long until the activity appeared. The boys were often stuck on this page for longer than you would expect so they lost patience or assumed they had done something wrong. Apart from that, this is an app that Peppa fans will love and you will feel OK about letting them play. Ideal for kids aged two to five, Peppa Pig Seasons is $4.49 from the Apple App Store for iOS devices and the Google Play Store for Android devices.